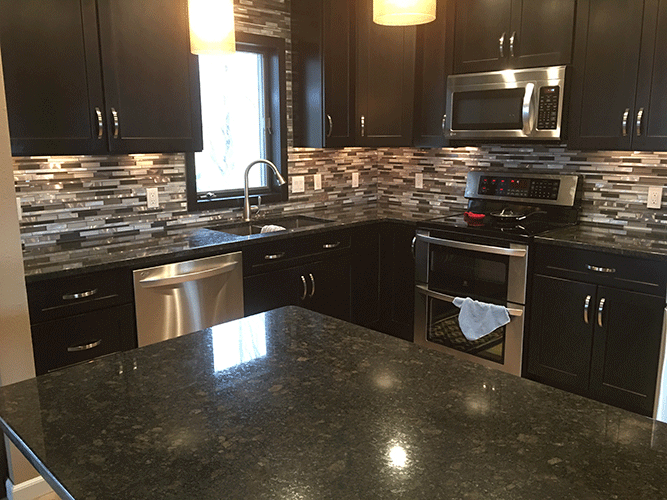 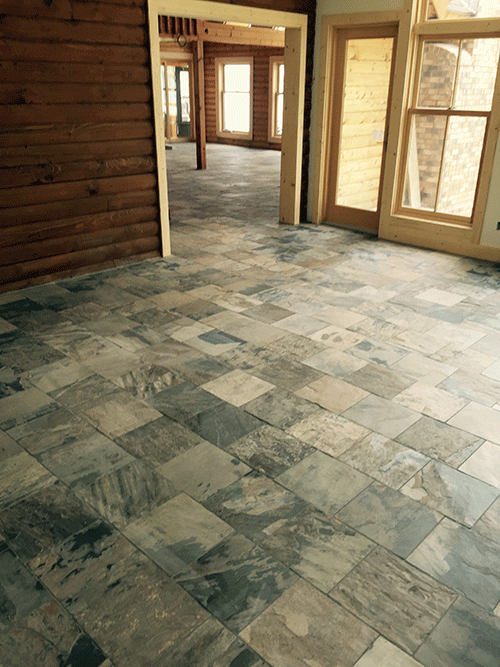 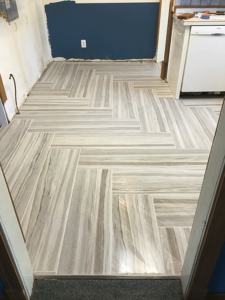 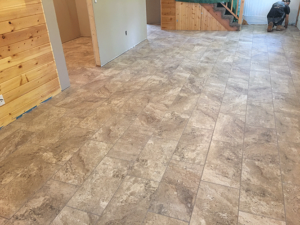 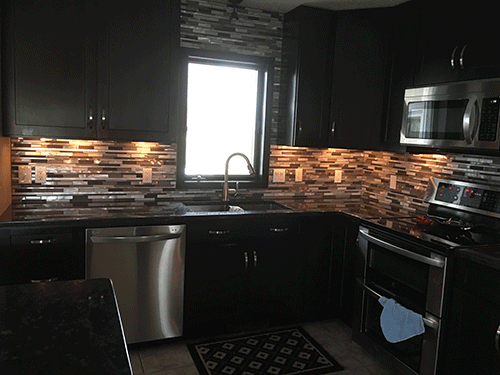 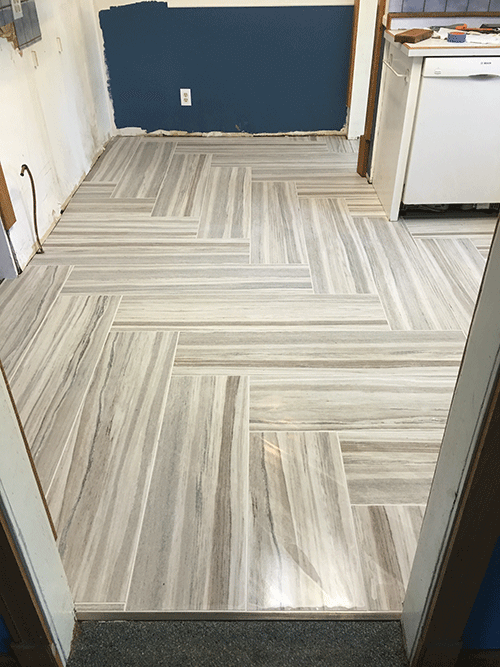 Congoleum DuraCeramic installed in Lake Cabin in Ottertail County, MN by Pro Floor & Tile of Fergus Falls, MN. Luxury Vinyl Tile (LVT) installed by Pro Floor & Tile in Fergus Falls, MN. 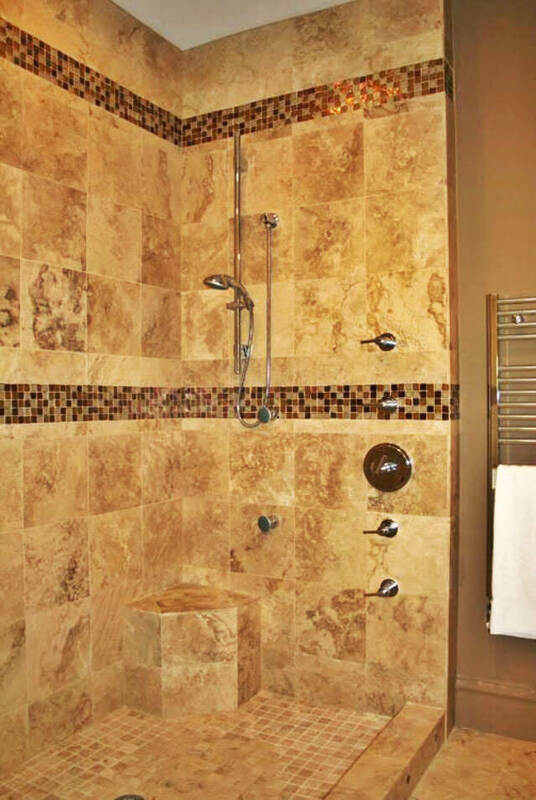 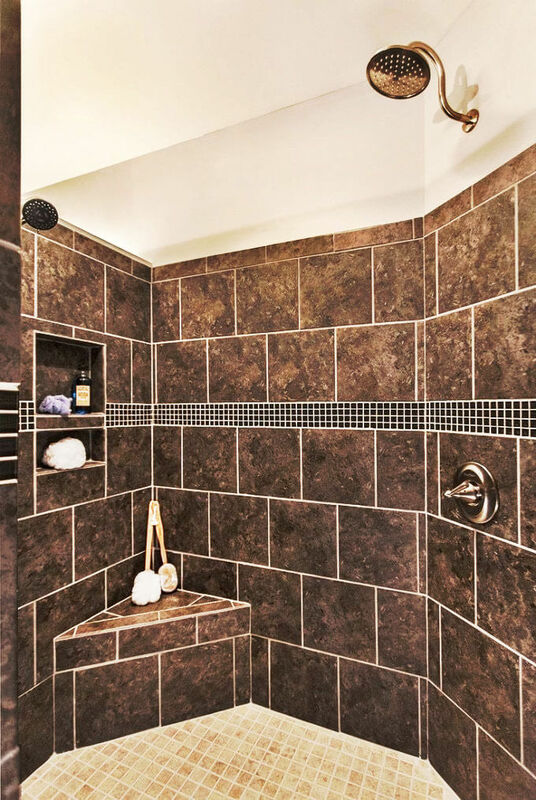 View our available bathroom remodel packages to give you options that fit your budget! 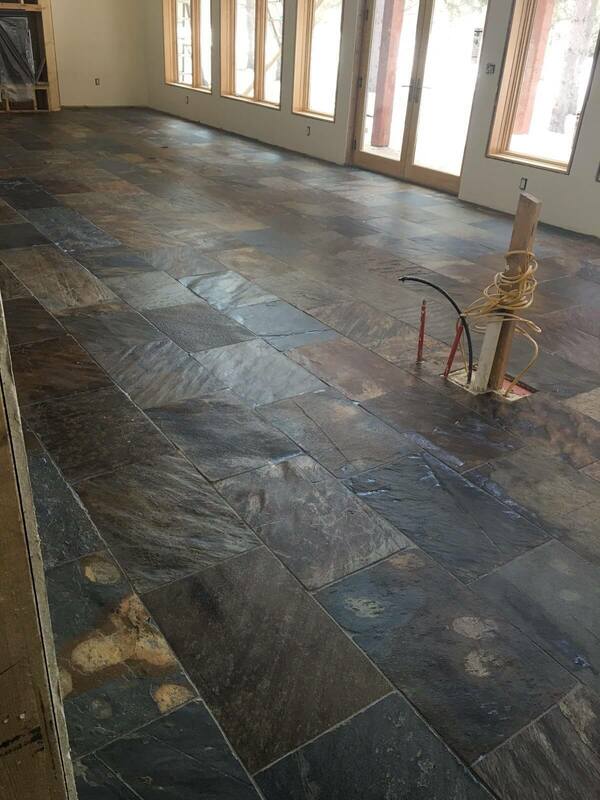 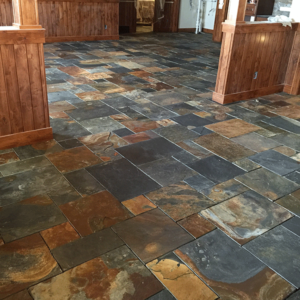 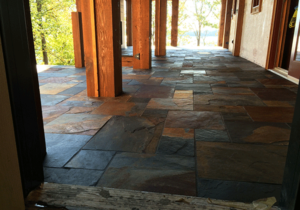 Slate tile flooring installed on outside porch by Pro Floor & Tile in Fergus Falls, MN. 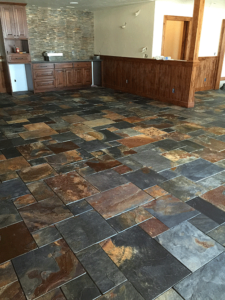 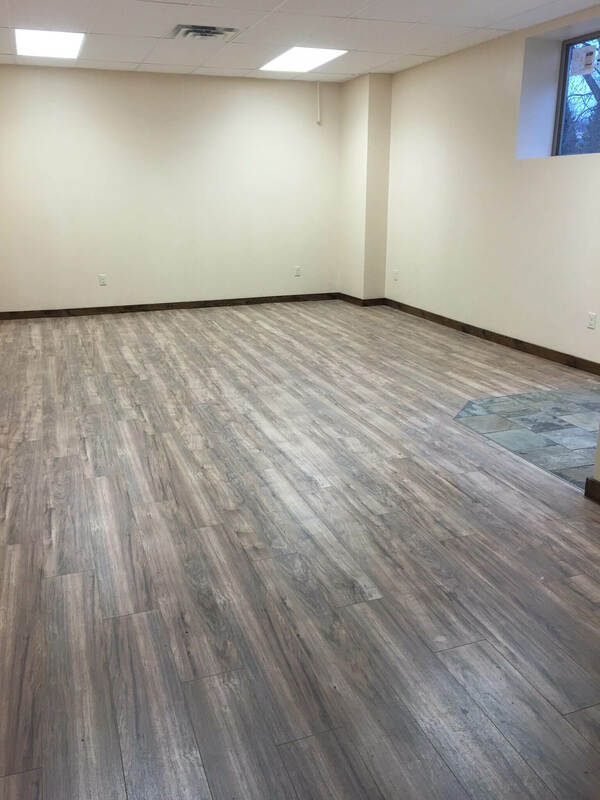 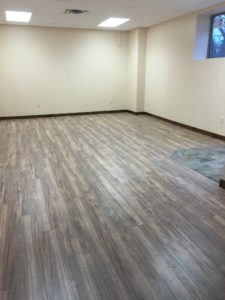 COREtec Flooring installed by Pro Floor & Tile of Fergus Falls, MN. 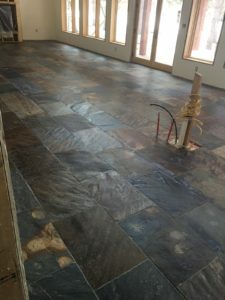 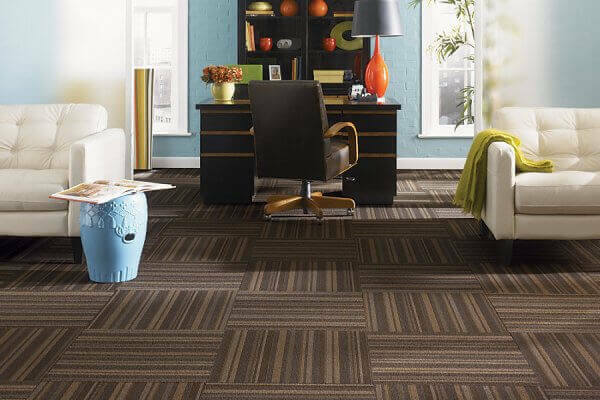 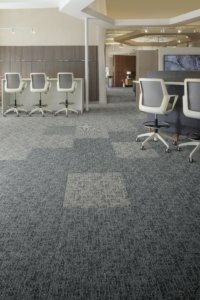 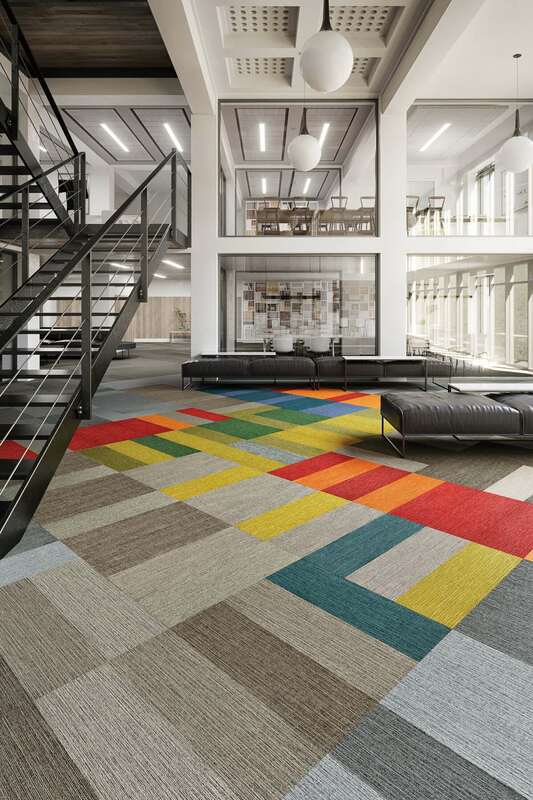 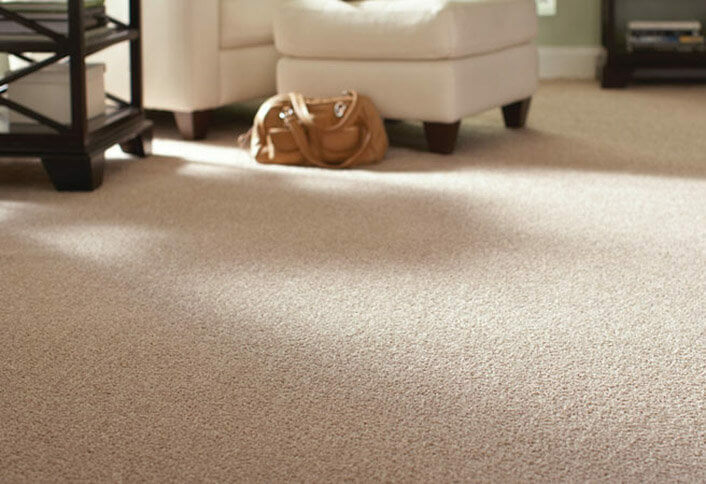 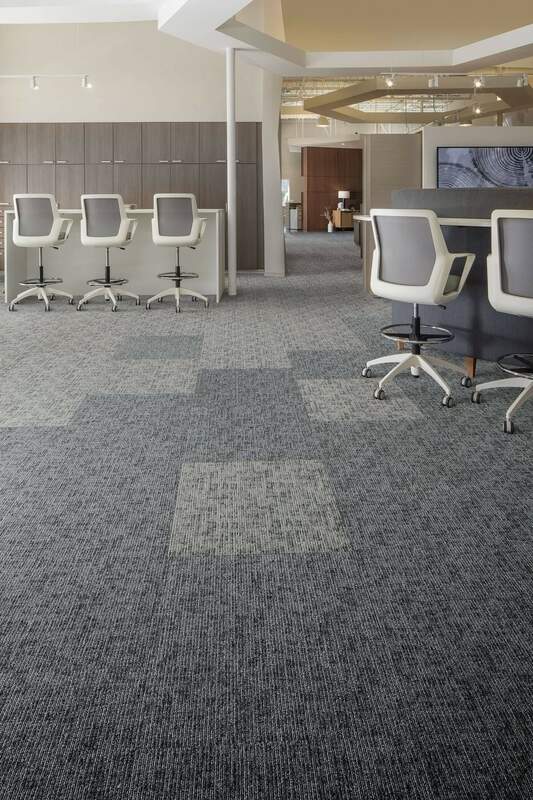 Carpet flooring installed by Pro Floor & Tile of Fergus Falls, MN. 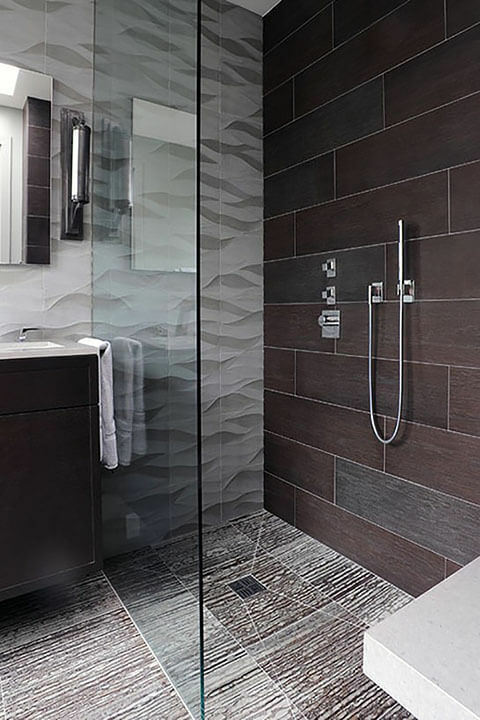 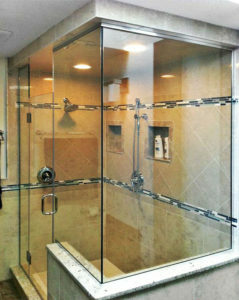 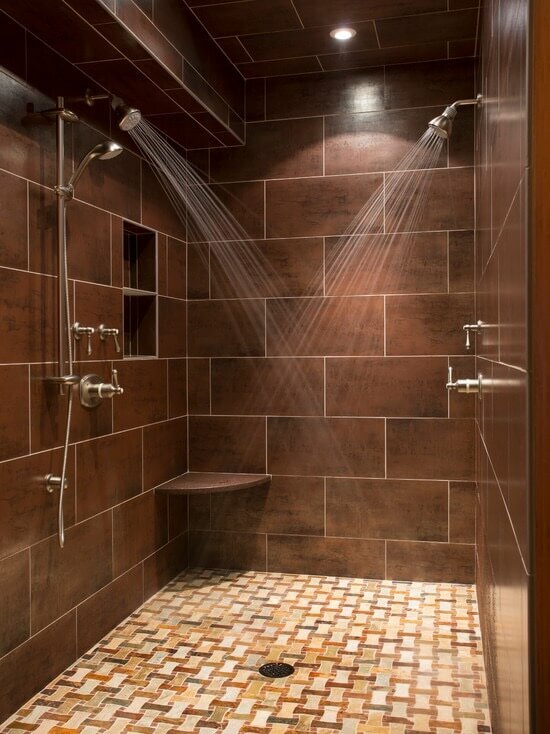 Beautiful tile shower with glass enclosure. 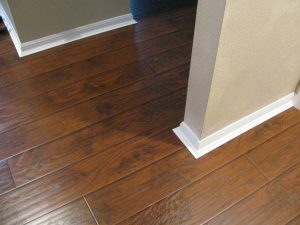 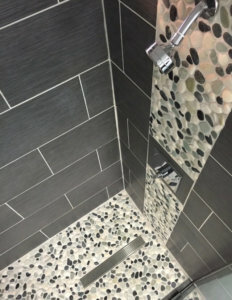 Installed and completed by Pro Floor & Tile. 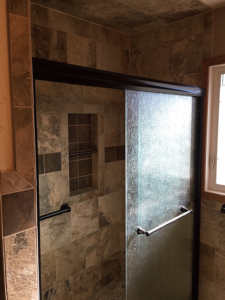 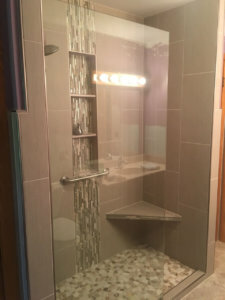 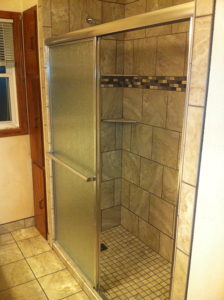 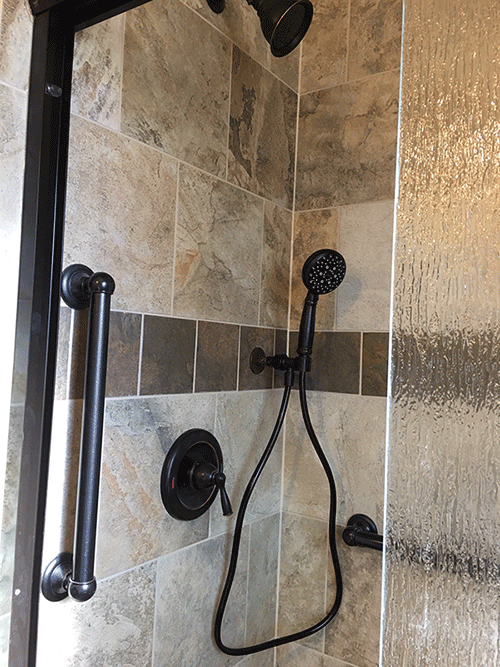 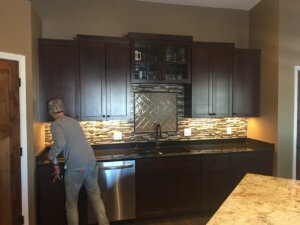 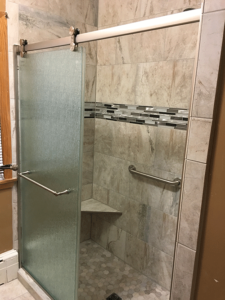 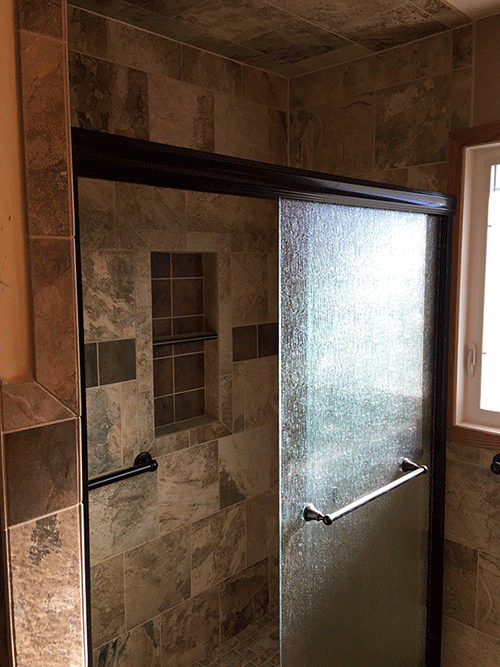 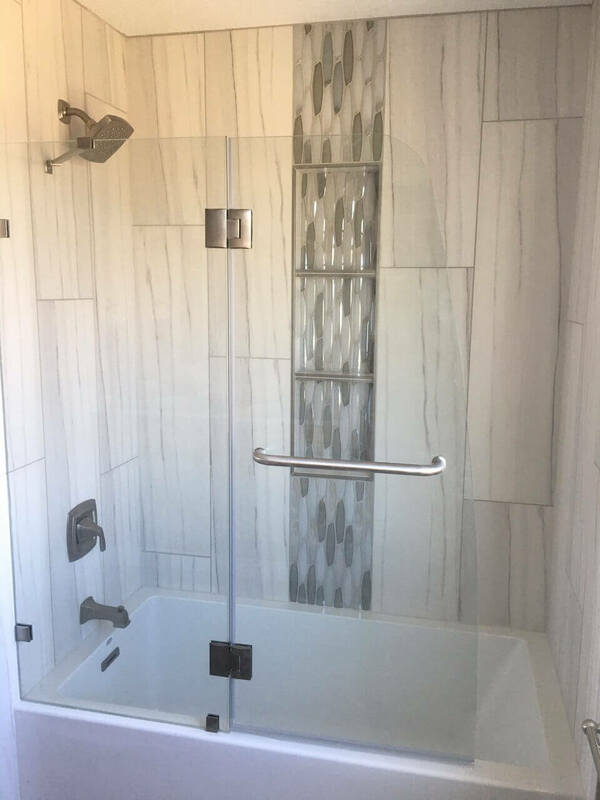 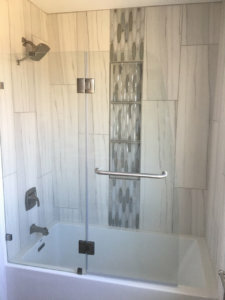 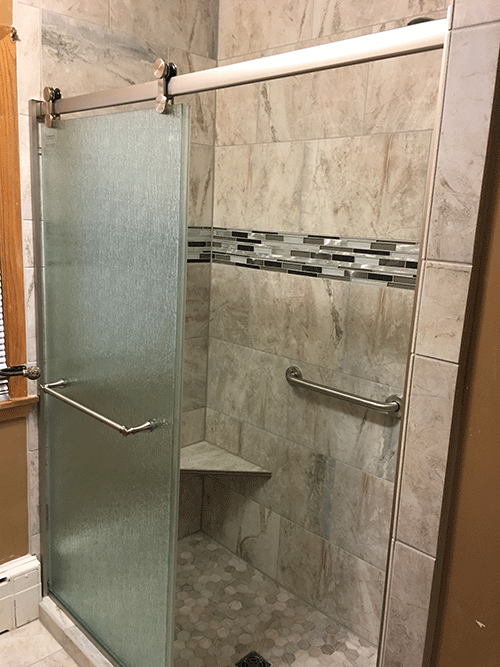 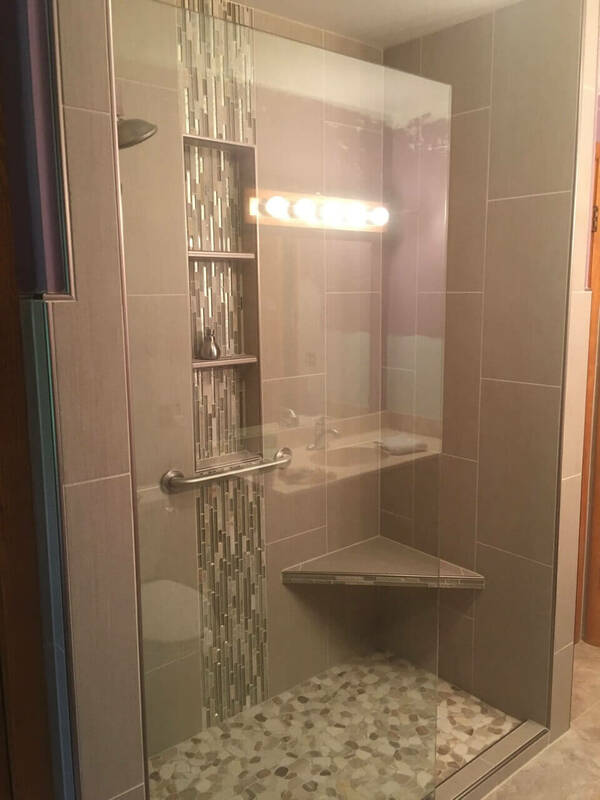 Custom slate tile shower with glass tile and mosiac tile accents in Wahpeton, ND. 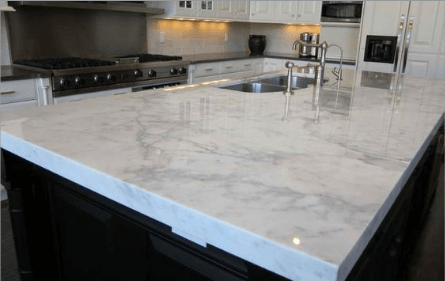 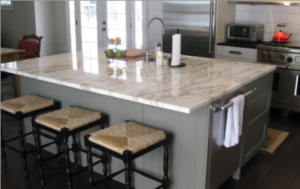 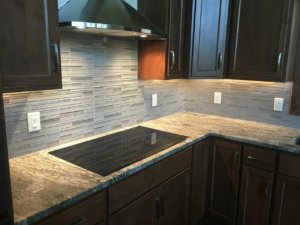 Installed by Pro Floor & Tile of Fergus Falls, MN. 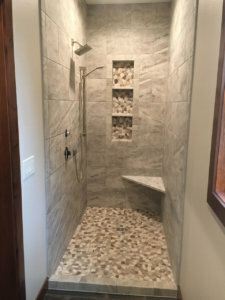 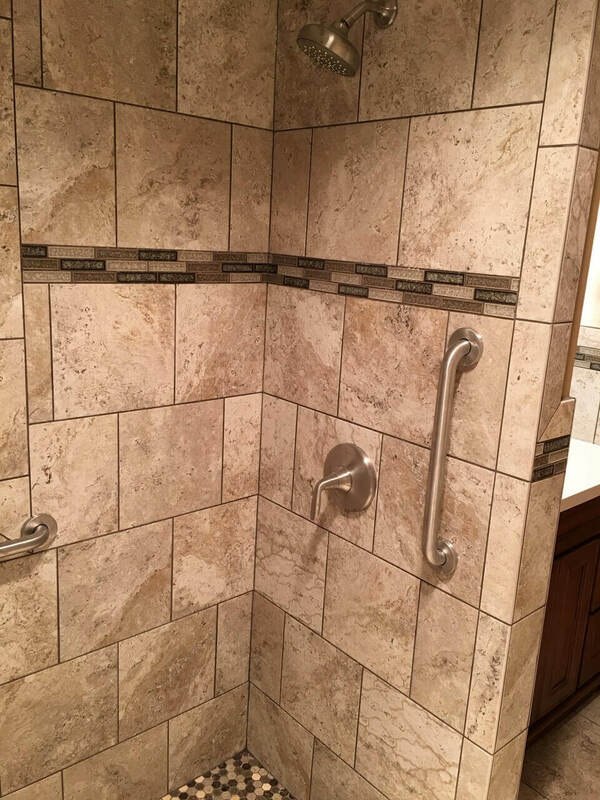 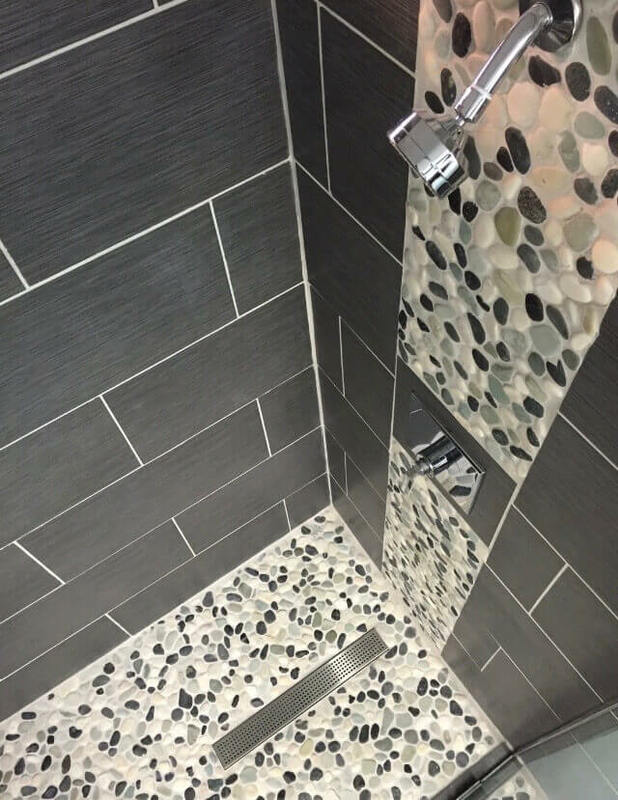 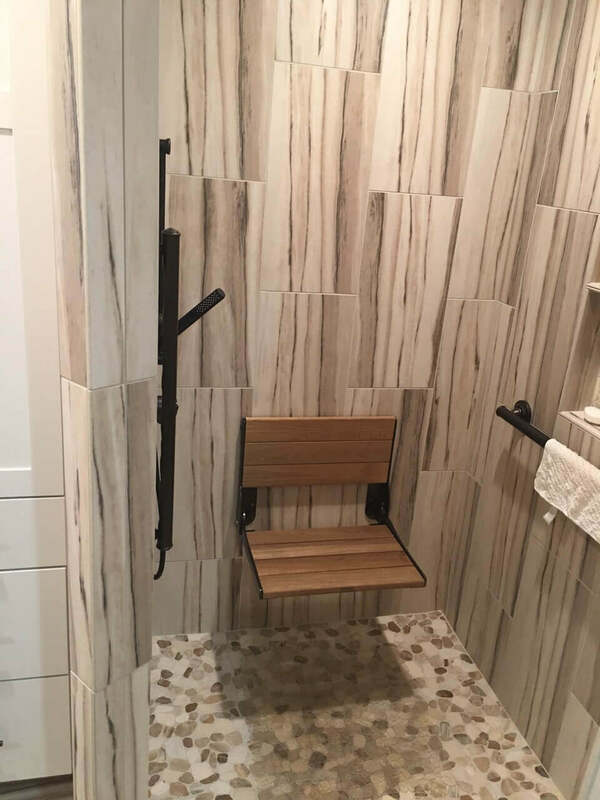 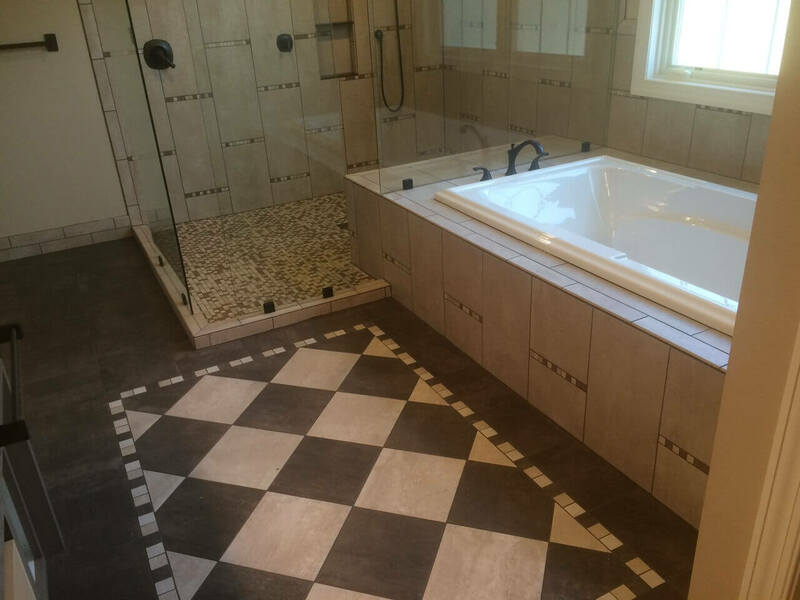 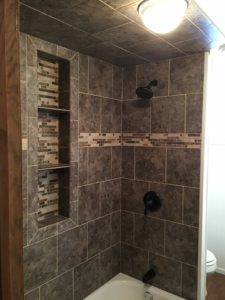 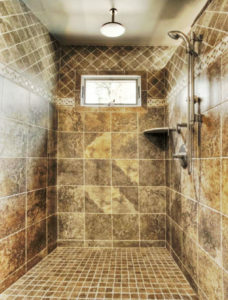 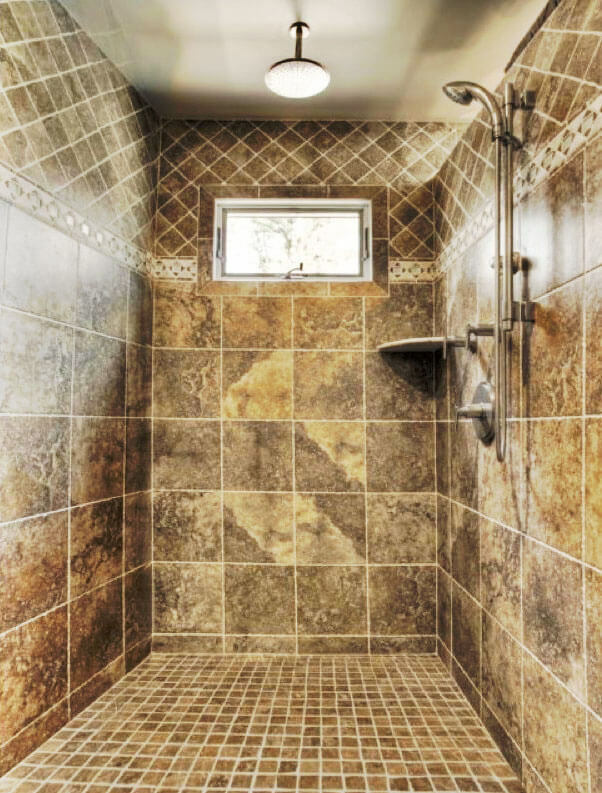 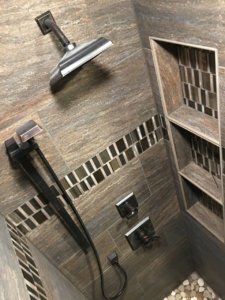 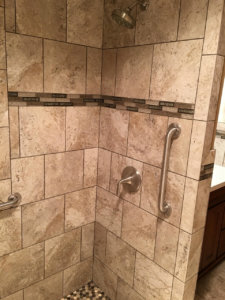 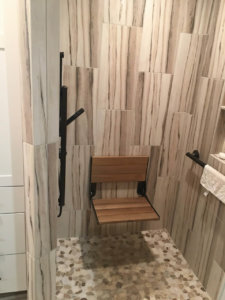 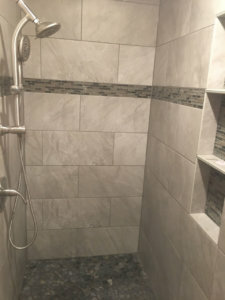 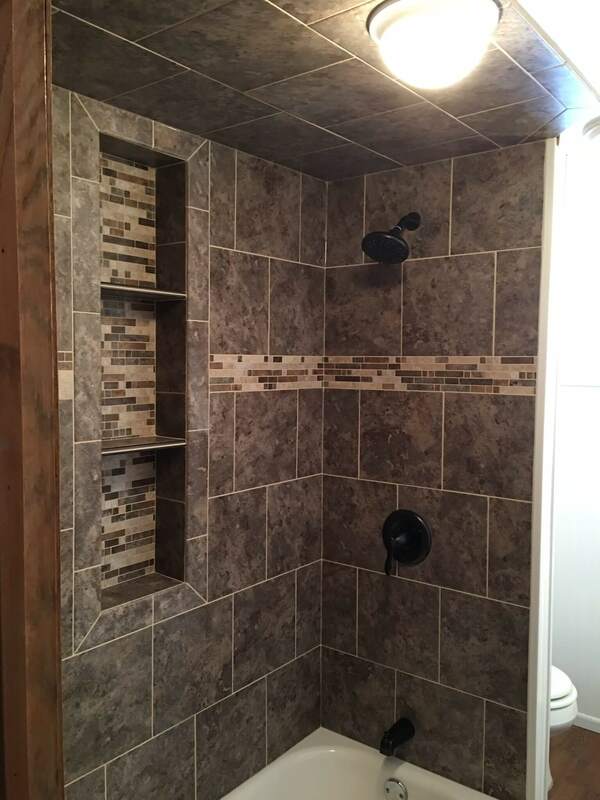 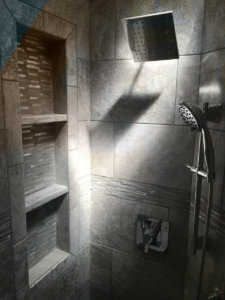 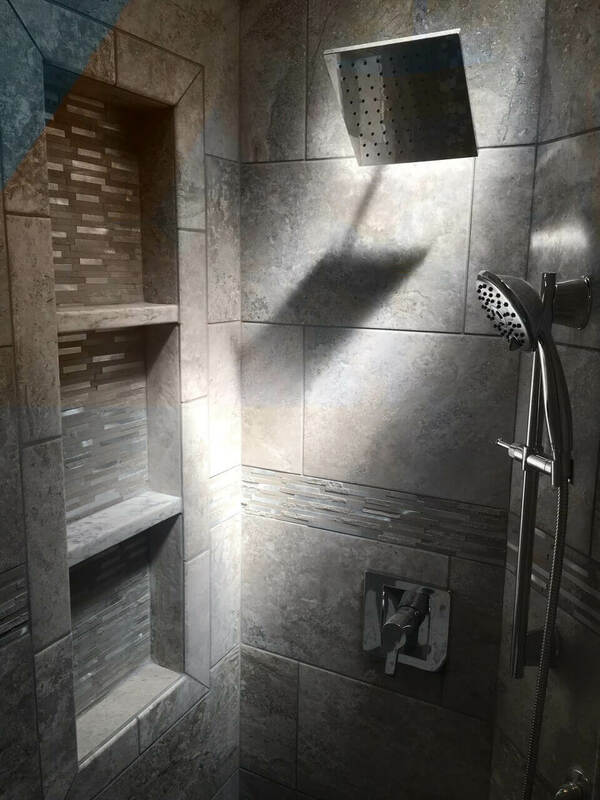 Custom slate tile shower with mosiac tile flooring in Breckenridge, MN. 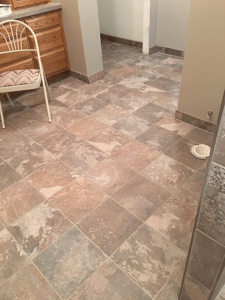 Installed by Pro Floor & Tile of Fergus Falls, MN. 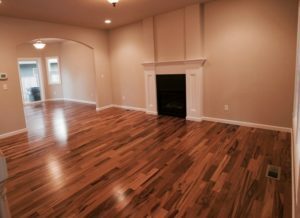 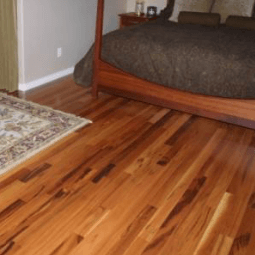 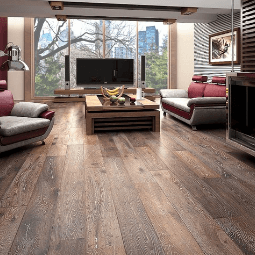 Hardwood Flooring installed by Pro Floor & Tile of Fergus Falls, MN.